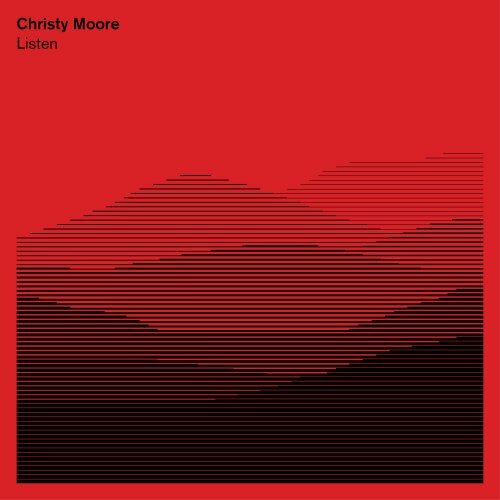 Download "Christy Moore - Riding The High Stool" for FREE!!! Dismountin' from my high horse, I couldn't find the handle of the bar room door! I'd weigh you up in ten seconds flat. Ya see I was a great judge of character, my instincts always tellin' me exactly what kinda guy I got. 'Til I turned to go that is, whereupon I couldn't tell my arse from my well-bent elbow. Twas like drinkin' porter off a sore leg sez Ber Murphy. 'Would ye ever ask me bollix', sez Kenny Barry. There's no business like show business sez Titch Maher in Flood's bar. 'Hey man, this load is too much for me, til I was completely terrified. I was ridin' the high stool, expandin' and expoundin'.